Are chatbots on the way out? Some seem to think so, declaring the concept a passing fad that never lived up to its potential. However, while it’s true that chatbots have seen a slump in popularity over the past few years, they’re not even close to going away. Given the rise of Artificial Intelligence (AI), and the popularity of automating ‘mundane’ tasks in general, many people have begun to rely heavily on algorithms to streamline their workflows. It comes as no surprise that a lot of developers dislike dealing with customer support, for example, so a chatbot can be a tantalizing proposition. In this article, we’ll discuss the history of chatbot technology. Then we’ll talk about where we expect it to go in the future, and why now is a good time to learn more about its potential benefits. Let’s get started! We’ll get into how this technology evolved shortly, but at this point, let’s discuss why it was created. To put it bluntly, humans are not always great at maintaining attentive focus on others’ needs. This is obviously a generalization, but few would disagree with the statement that customer support is hard. Of course, there are lots of people who are very good attending to customer needs, but you’ll often find that they’ve dedicated themselves to the craft. This means they’ll also come with a significant hiring fee attached, which depending on your needs may not fit into your budget. It’s worth noting that paying for something as important as customer support delivered by an expert is not necessarily a waste of money – quite the opposite. However, finding those people is also a tough task, and there are situations when it makes more sense to seek out alternative solutions. We as humans are no strangers to having machines carry out some of the heavy lifting (both physically and otherwise). However, when it comes to actual interaction with those machines, we’ve only just begun to explore the possibilities. This was a very basic model for natural, computerized conversation, and aimed to mimic a human psychotherapist. This medical focus has been a common theme throughout the history of automated chat, another example being the Parry bot (developed in the 70s) that imitated schizophrenia. The full history of chatbots is complex and requires much more space to describe in full than we have available here. We encourage you to take a look at a more comprehensive history and even try out some of the examples you come across. If you’re interested in using or developing a chatbot, this research can provide some starting inspiration. As you may have gathered, chatbots have often been a fairly academic pursuit, and the results have varied widely. This is understandable, given the technology required to create something lifelike, responsive, and useful. The difficulty involved in creating a truly realistic chatbot is one of the main reasons they fell out of the public eye for a while. However, this doesn’t mean the technology has been forgotten about altogether, or that there have been no promising developments. In fact, developers have simply gone back to the drawing board over and over again as technology has progressed, in order to create better products. This inevitably means that only a smattering of these solutions have been made available to the public. Implementation of this technology was also slow, mainly because chatbots weren’t especially useful for a long time. In other words, many have simply not been ‘human’ enough. However, as we’ll discuss next, we’ve made some exciting advances in AI technology over the past few years, which has significantly affected the world of computer-driven chat. We’ve not yet mentioned any of the latest chatbot variants, but there’s little doubt you’ve heard about some of them. Practically everyone is aware of voice-activated assistants such as Alexa, Cortana, Siri, and Google Assistant. For the most part, these programs can understand everyday speech regardless of your accent, and can also converse with you based around scripted elements. Unless you’ve been living under a rock for the past decade, you’ll also know that social media is all-encompassing. As such, many customer-focused businesses turn to social media as essentially a one-stop shop for promotion, marketing, and support. At the same time, the increase in the use of messaging across social media provides a ready-made platform for well-implemented chatbots. Tying all of those trends together – improved technologies, popular platforms catered to instant messaging, and a need for outsourcing given ever-increasing workloads – means that chatbots are not a dying trend. On the contrary, they can be a very effective tool when used strategically. As with any technology this complex, there are many ways to implement your own chatbot. If you’re looking to develop one completely from scratch, Moz offers a useful guide to the process. However, for many professionals, this isn’t going to be a practical solution. Fortunately, there are also plenty of solutions that can help you build chatbots quickly and easily. Although each offers a slightly different focus, the best platforms provide a sound balance between flexibility and functionality. IBM Watson. You can consider this the premium standard for chatbot software. It’s immensely powerful (which is to be expected), and priced to match. Octane AI. This is a useful option for e-commerce sites, although it’s only available through Facebook Messenger. 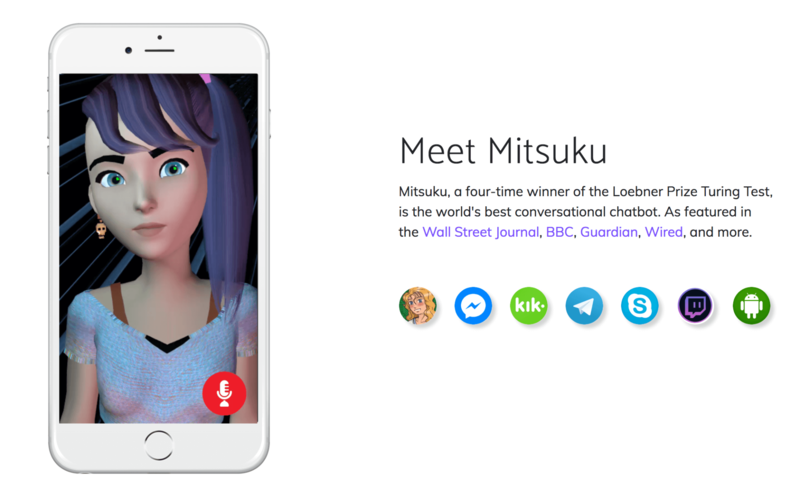 Incidentally, this is also a popular platform for chatbots in general, given the developer-friendly API. Pandorabots. We mentioned the A.L.I.C.E. chatbot earlier, and Pandorabots is the developer of that particular solution. For the ultimate in chatbot software, choice of platforms, and pricing, it’s hard to beat this option. Landbot. This is an interesting solution, billing itself as an ‘anti-AI’ chatbot. 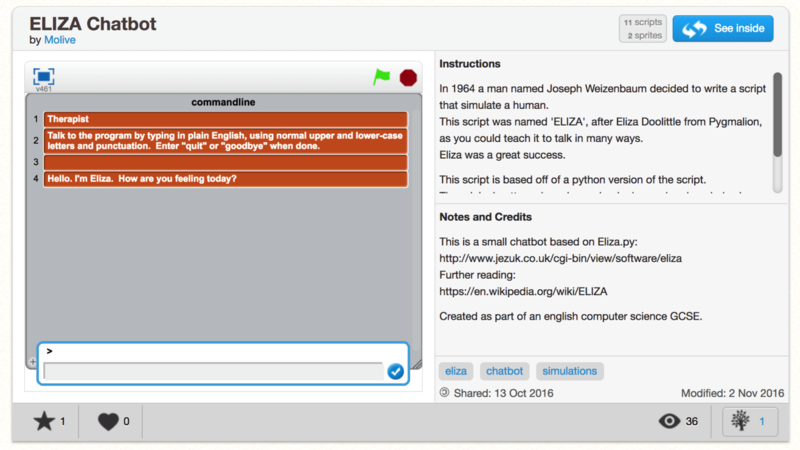 As such, it hearkens back to more traditional chatbots such as ELIZA and Parry. What’s more, there’s also a free tier for those looking to test-drive a solution before committing. Engati. Finally, Engati prides itself on covering a wide range of use cases and platforms. It also has a free tier, and a lively community as well. Of course, these solutions are all platform-agnostic. If you’re a WordPress user, don’t worry – there have been some developments in that community as well. 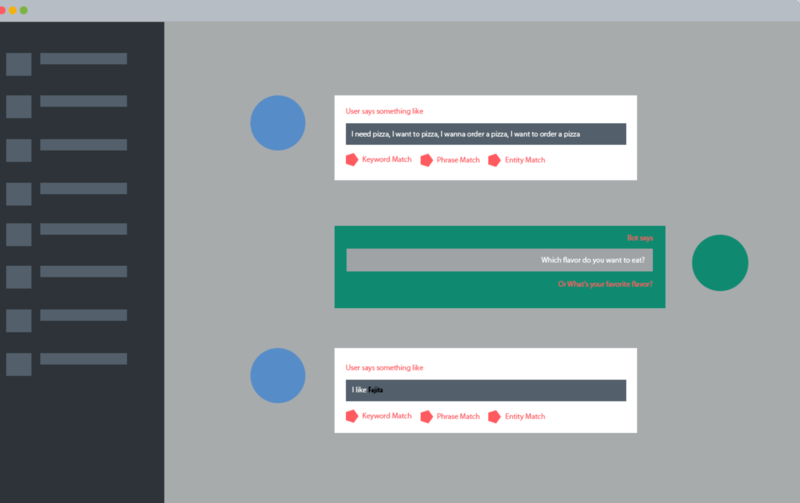 This code-free solution sits on the site as an open chat window. This means that visitors can converse directly with it. It’s also completely free, as is the IBM cloud account you’ll need. We’d love to see more chatbot solutions for WordPress going forward, and we’ll continue to watch the developments as they happen. At the moment, WordPress has a few useful solutions – whether the number continues to rises as time goes on remains to be seen. If movies and television have taught us anything, it’s that computer-driven helpers are a cool idea, especially when they can deliver hilarious one-liners. However, in the real-world, automated help can offer a lot more than well-timed jokes. For example, chatbots are an excellent tool for handling front-line customer support. What’s more, AI-based services such as IBM’s Watson provide fully-featured solutions for implementing your own chatbot, which can take some of the burden of repetitive customer queries off your hands. There’s no doubt the future holds even more for this exciting technology. Have you ever implemented a chatbot on a website, or are you considering doing so? Share your thoughts in the comments section below!